If you’re looking for a roofing material that offers unmatched durability, easy installation and fantastic energy efficiency, consider a metal roof. Once used almost exclusively for commercial, industrial or agricultural applications, metal roofs are quickly gaining popularity among homeowners in Annandale and throughout Northern Virginia. Available in pre-painted vertical panels, metal shakes, metal shingles or metal tiles, metal roofs can be installed in any style and are designed to last upwards of 50 years or more with no maintenance. 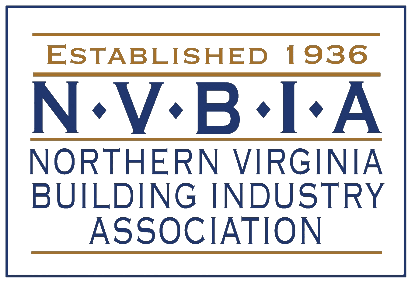 If you’re interested in installing a metal roof on your Northern Virginia home, call R.M. Banning today! Long lifespan – metal roofing is designed to last, problem-free, for 50 years or more! Low maintenance – if properly installed, metal roofing shouldn’t require more than a possible repainting for the duration of its lifespan. Energy efficiency – often seen as a “green” material, metal roofing, particularly light colored roofing, will reflect light and heat from the sun, easing your cooling load and reducing air conditioning costs by as much as 20 percent to 40 percent! 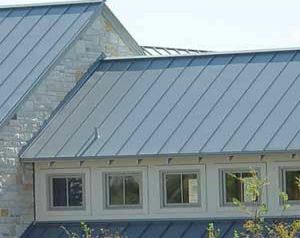 Customizability – metal roofing is available in a wide variety of colors and styles that can mimic traditional roofing materials or styles for a look that’s totally unique. Metal roofing is also resistant to fire and rust, and will not attract lightning the way you might expect. If you want to install a metal roof on your home in Northern Virginia, call R.M. Banning today. Metal roofing is extremely resilient and can stand up to wind, hail, lightning, fire – basically anything. That said, if you ever need metal roofing repair, call R.M. Banning! We’ll come out and assess the level of damage to your metal roof, then our metal roof repair experts will take care of the problem on time and within your budget. If your metal roof has reached the end of its life, or if you’ve been thinking of replacing your existing roof with a metal one, call R.M. Banning! We’ll have your existing roof removed and your new one installed quickly so you can enjoy all the benefits of a metal roof without any inconvenience. At R.M. 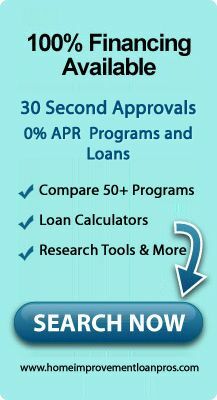 Banning, our Virginia roof repair contractors have over 30 years of experience in roof replacement and have completed hundreds of projects in the area. We have achieved the SELECT Shingle Roofer status from the CertainTeed Corporation, an accreditation held by less than 1 percent of all roofing contractors in the country. If you need metal roof installation, repair or replacement in Northern Virginia, call R.M. Banning today!